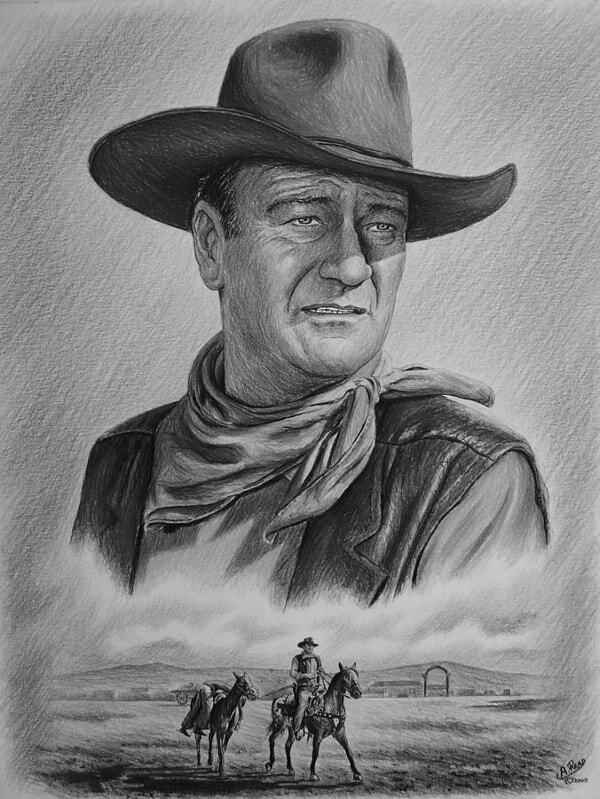 Pencil art has been a popular art form and has a rich history. 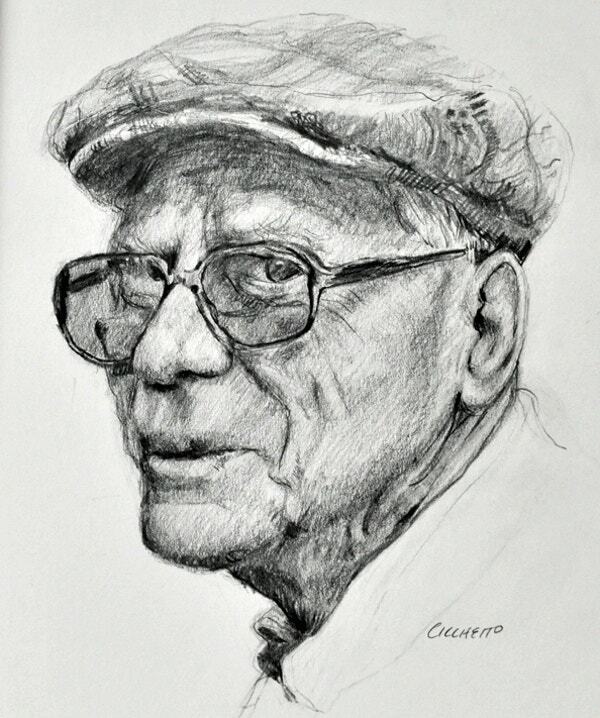 It is being practiced since ages and holds a long lasting impression. 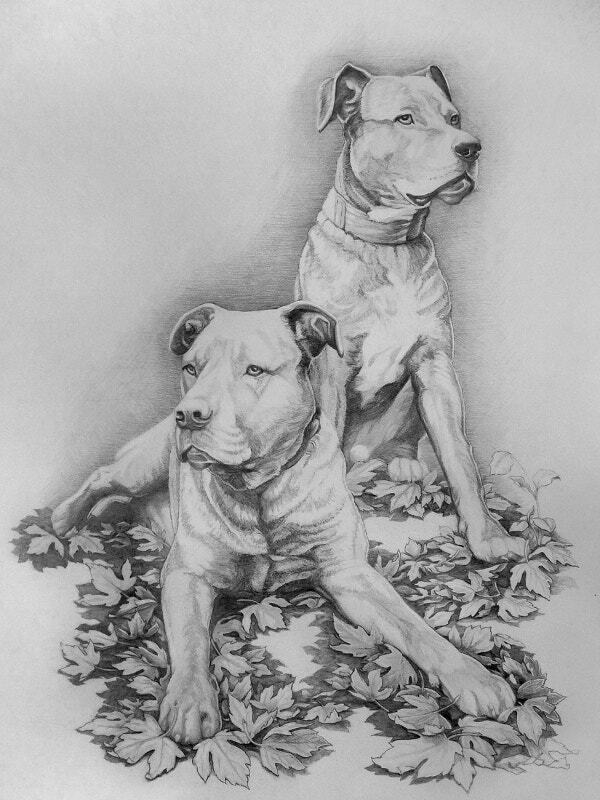 The fine art pencil designs include crayons, watercolor and charcoal varieties which produce captivating art pieces. 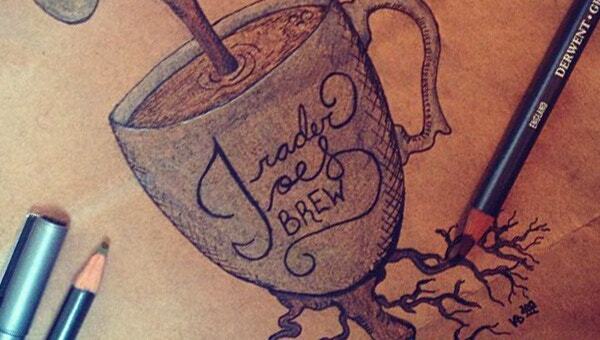 It is drawn and crafted beautifully to give it a look that sells. 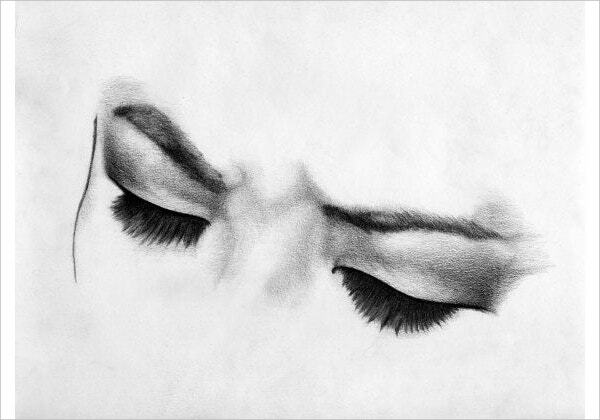 It has been admired for ages, to inspire you more we bring you the 21+ pencil, fine art designs which are more beautiful than your imaginations. Have a look! 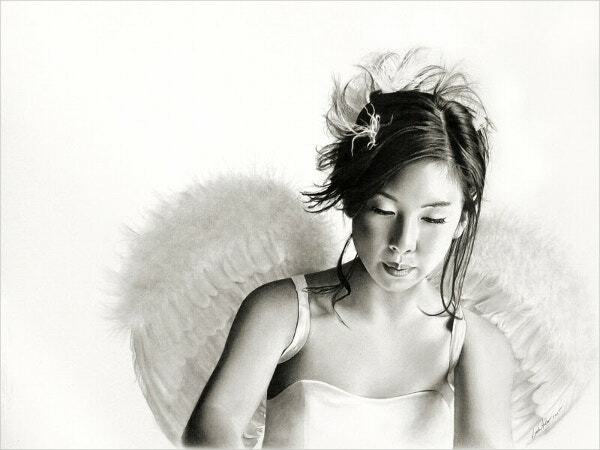 You can also see Photorealistic Pencil Drawings. 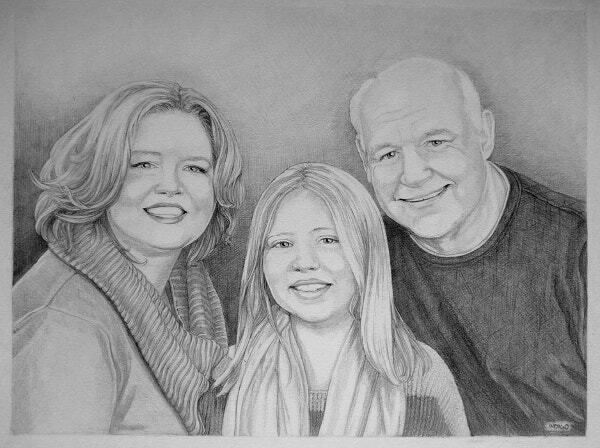 This is a beautiful example of Sketch for the photo of a Family. 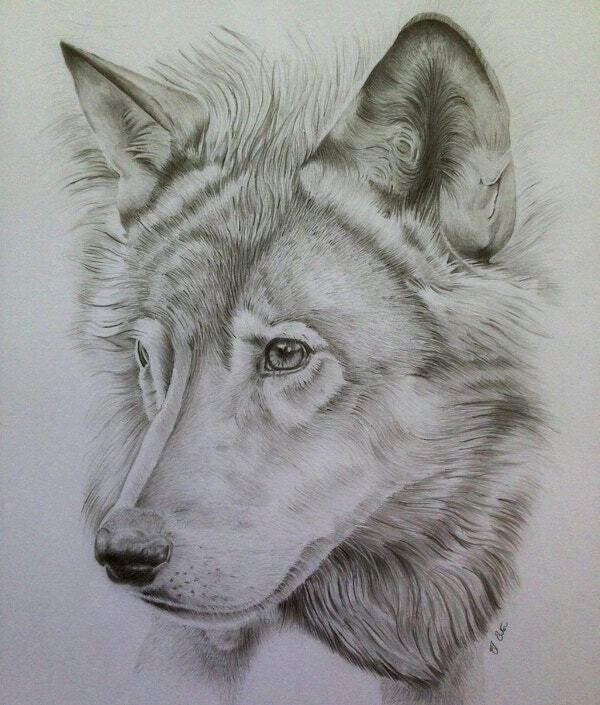 This is designed carefully and crafted through pencil art. Inspiring enough? 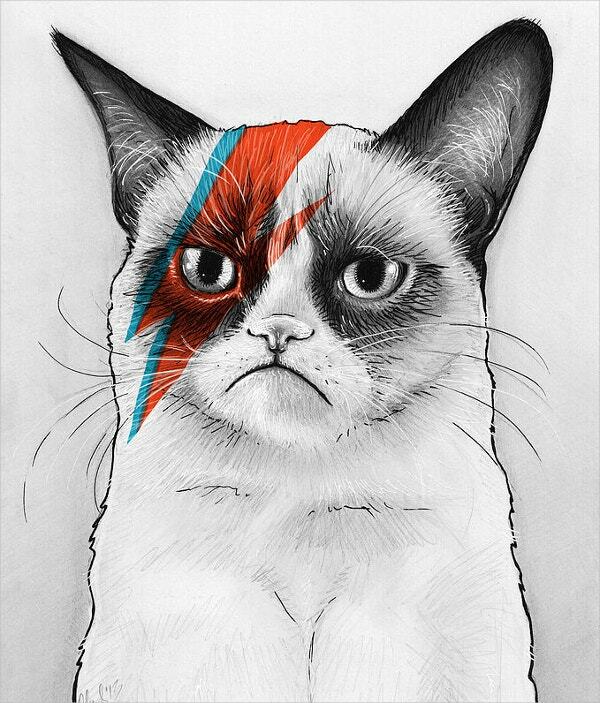 This is a Cute Grumpy Cat portrayed as David Bowie. The cat looks pissed and which is making it look more even cuter. 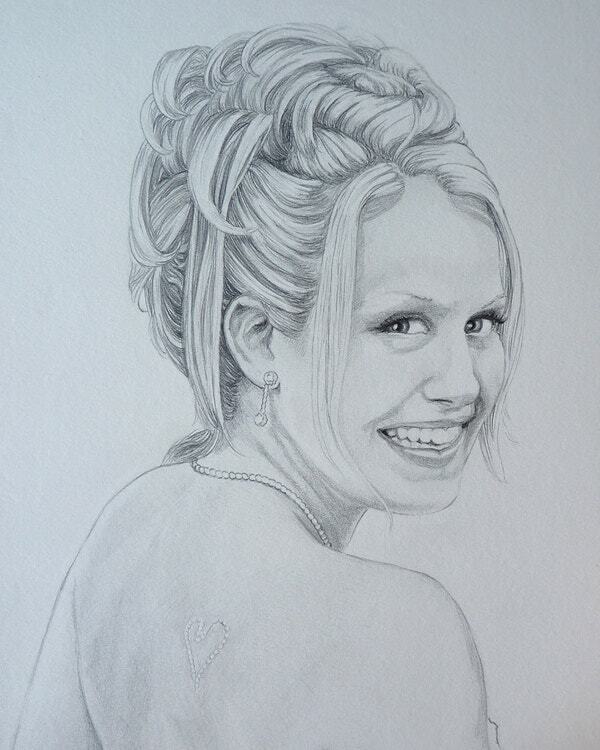 If you are working on the portraits which display face this is an apt example. 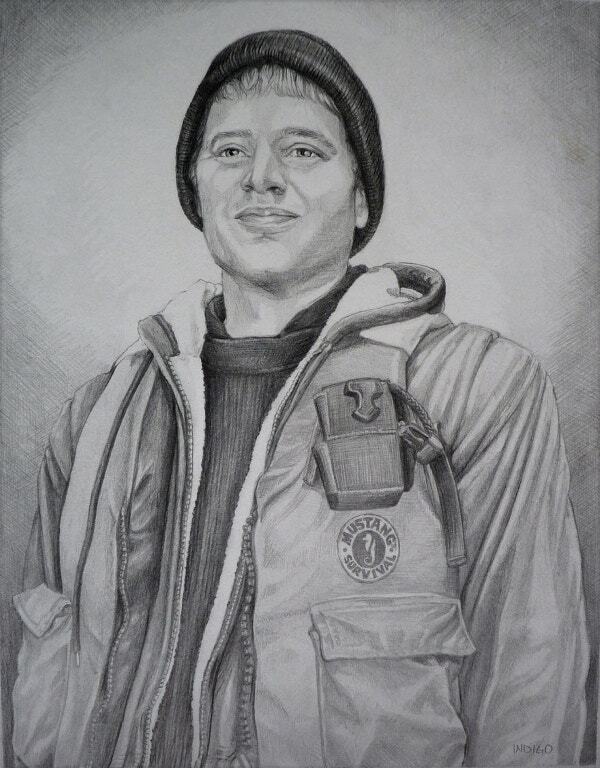 The portrait looks unbearably adorable. Can’t put my eyes off! 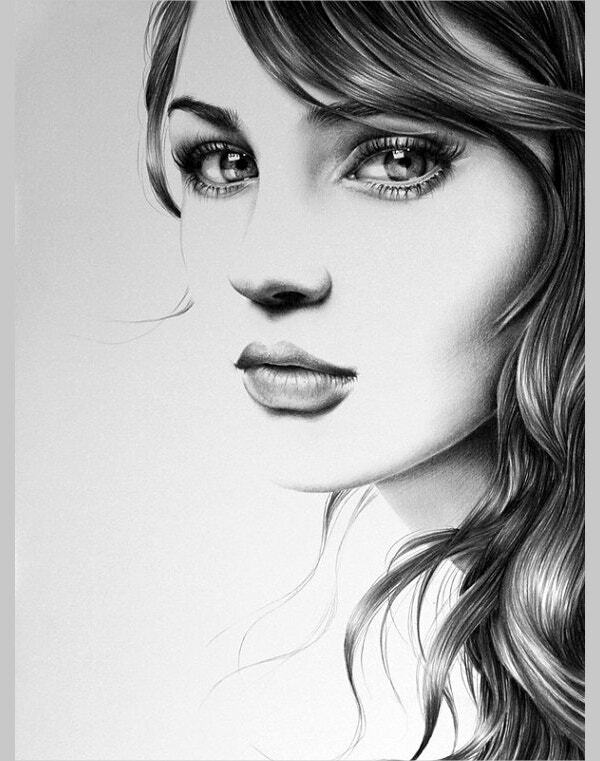 This Captured Bw Version Pencil Fine Art Design has got the detailing in depth. 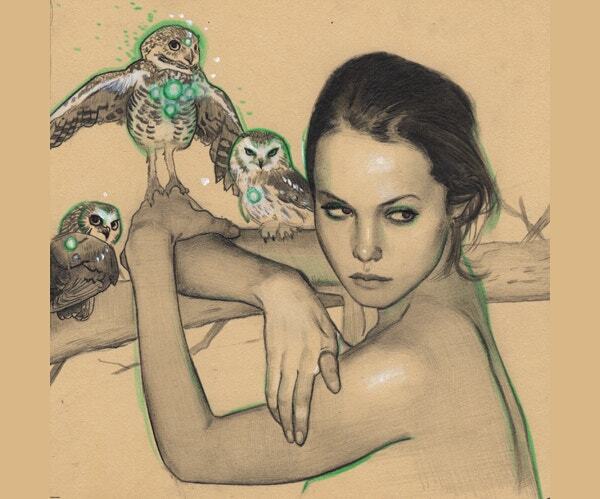 The art looks vintage and carries a story in itself. 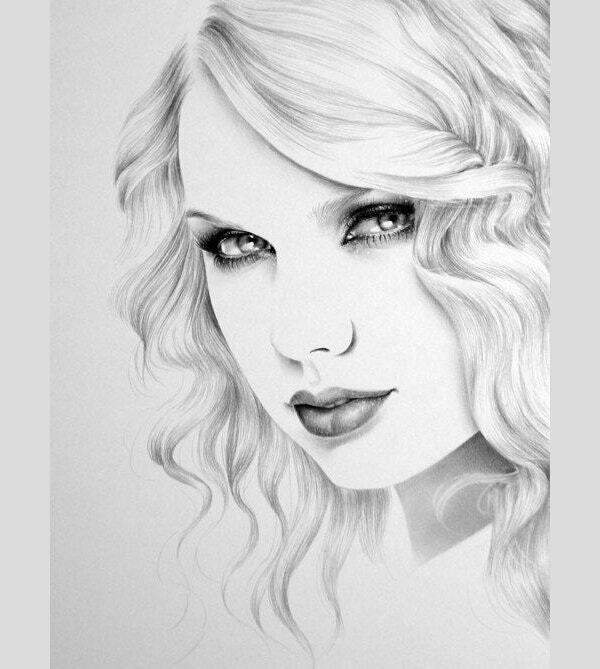 Are you a Taylor Swift fan? 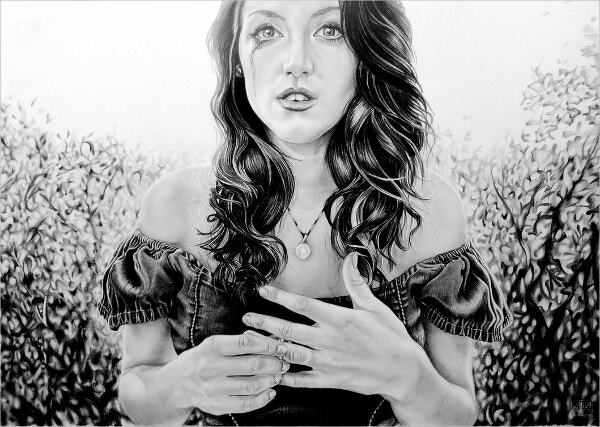 This portrait will raise oomph with the beauty this pencil art carries. Art meets the yet another art! 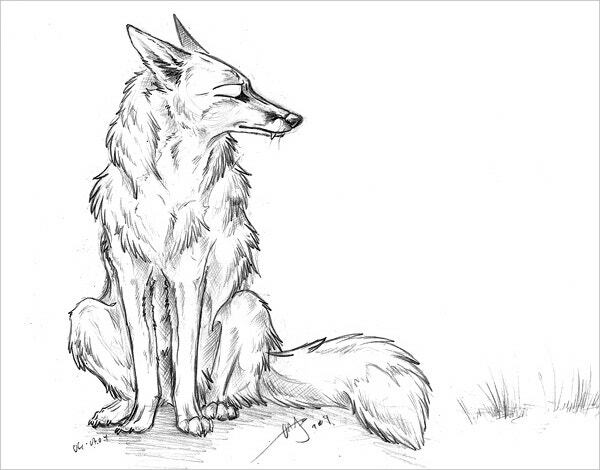 This pencil rt has personified the lion. 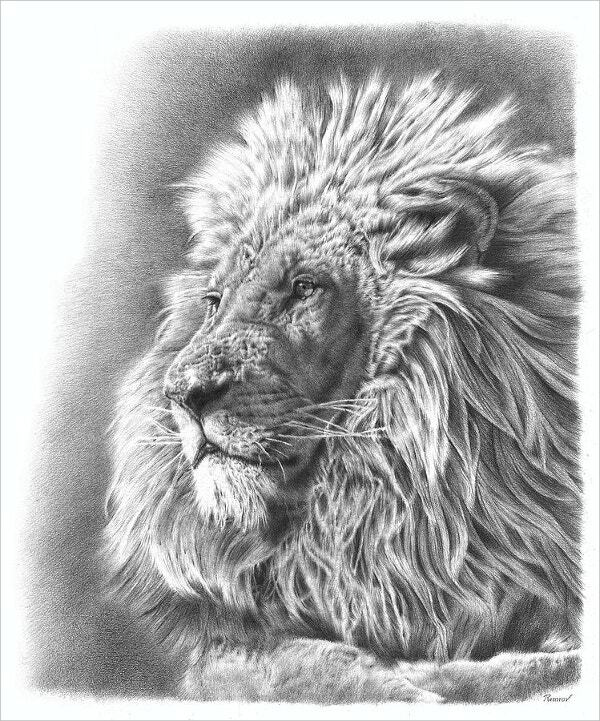 The intense look and the hair of the lion have much detailing. Isn’t this adorable? 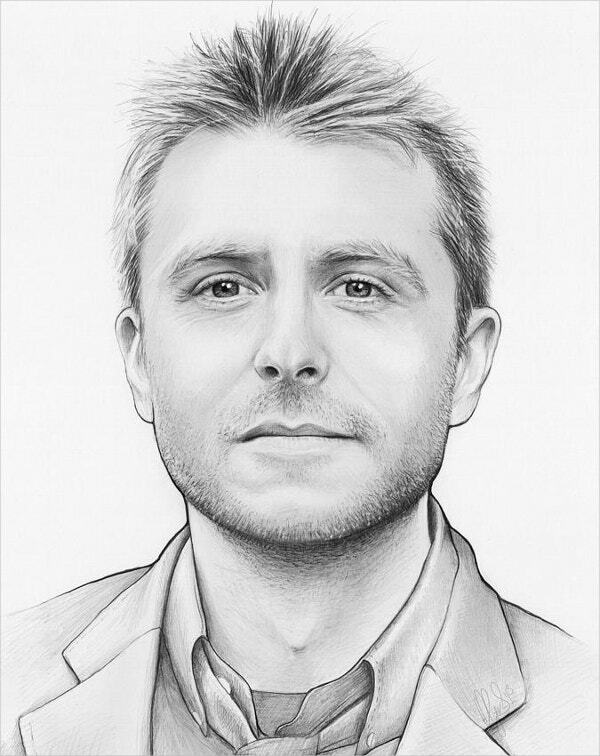 Pencil illustration of Chris Hardwick is an absolute piece of art. 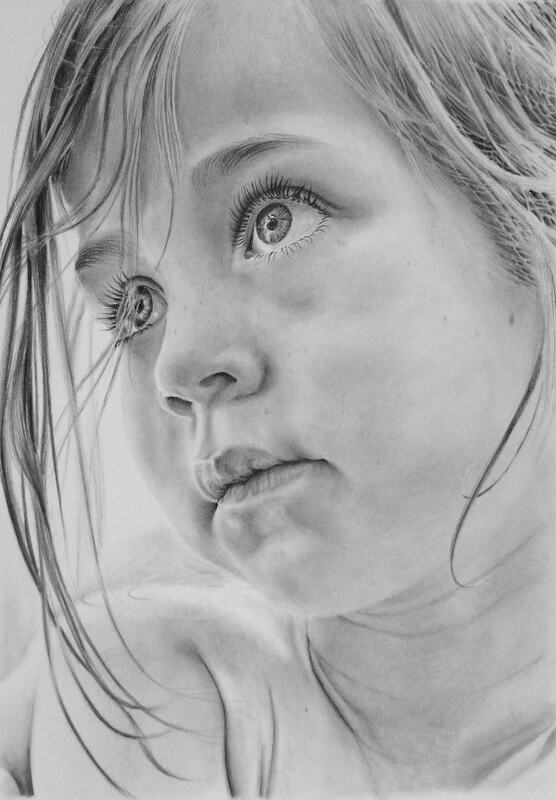 The detailing and innocence are filled in this pencil illustration. 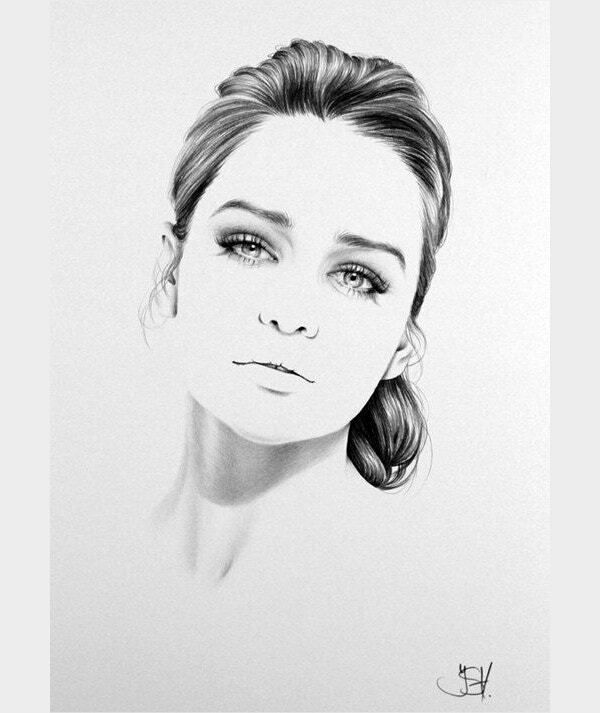 The minute details in eyes would tempt you to stare this art constantly. 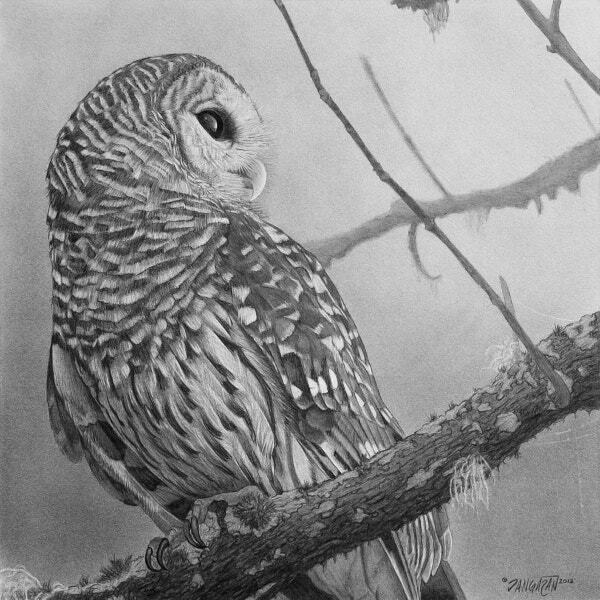 You can’t keep your eyes off this mesmerising sketch of an owl. The eyes speak it all, much motivating! This horse can represent PETA. 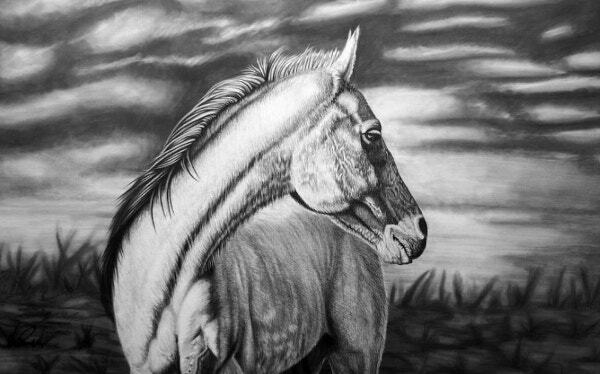 This horse looking back sadly carries a story in itself. 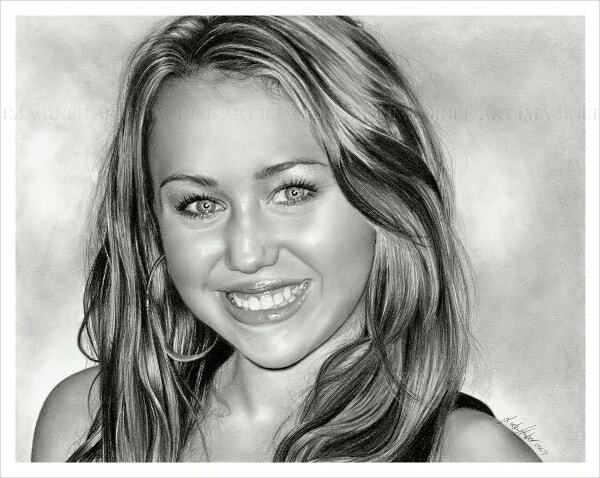 Impressive sketch art. 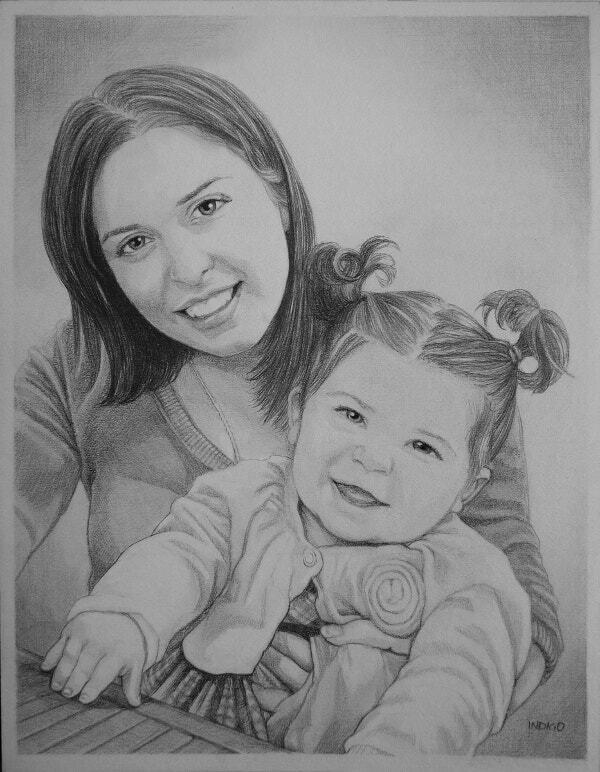 This Custom Lady Pencil Portrait from Photos sparkles happiness everywhere. 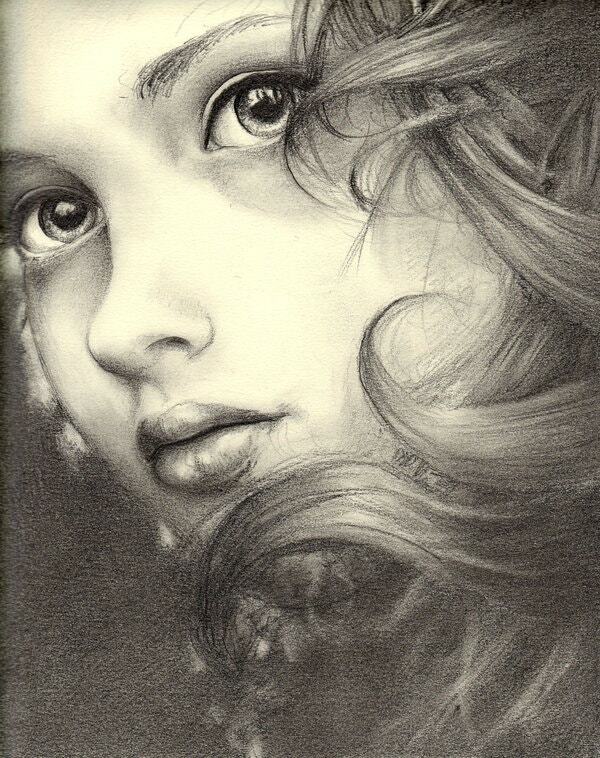 The curls in her hair have been beautifully sketched. 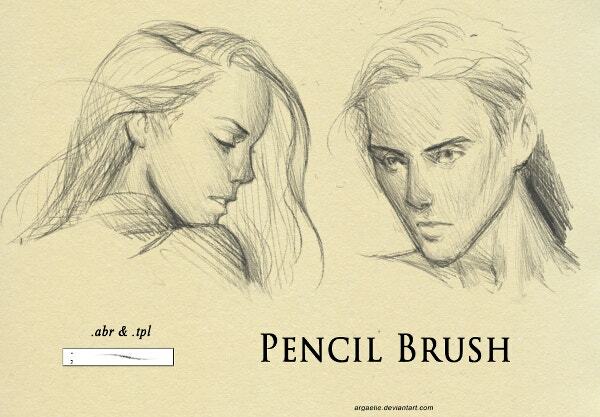 This pencil sketch art of the boy and girl is larger than life. 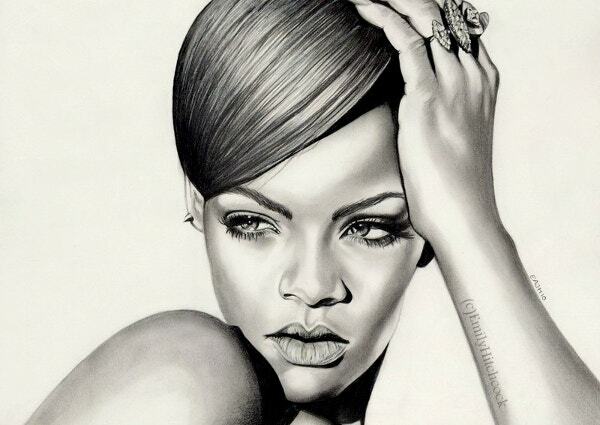 Very detailed and long lasting art.